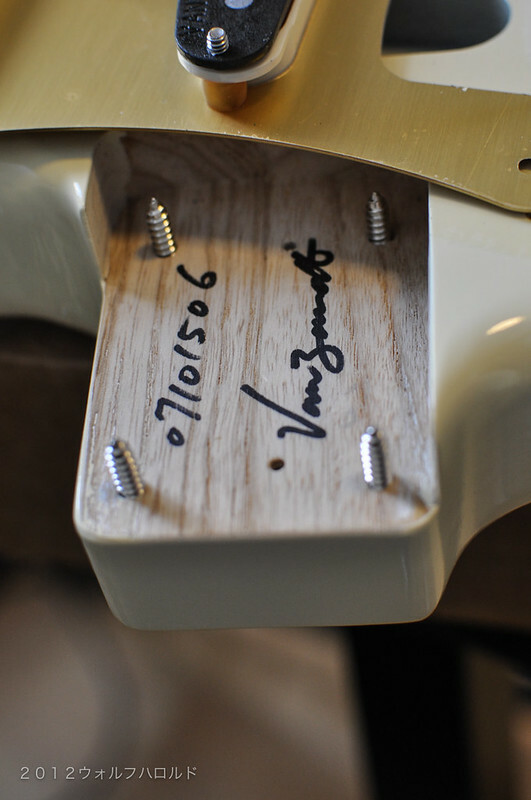 Nice subscript on the headstock btw! Bloody nice! The finish looks THIN! Would love to check one out myself at some point. Looks delicious, enjoy the hell out of that guitar. Nice to see you found one - Ishibashi? Welcome to the club! They are among the best strats and teles out there IMO. 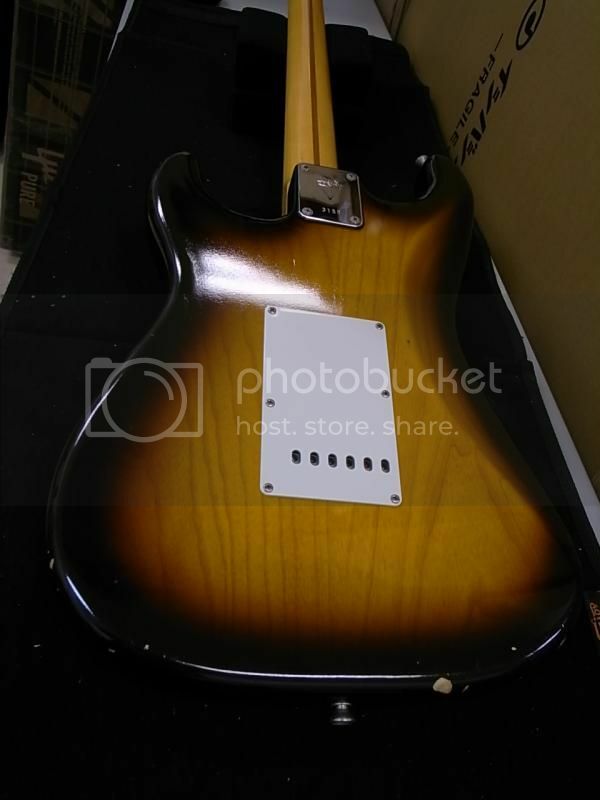 Is there a big difference in quality between Fender USA and Fender Japan? I'd imagine that it would depend upon the spec of the guitar. Clearly they'll differ from guitar to guitar both on the US and MIJ sides. You'd need to compare a similar spec against one another USA vs MIJ. My experience is that the standard MIJ product is better built than the standard USA stuff. 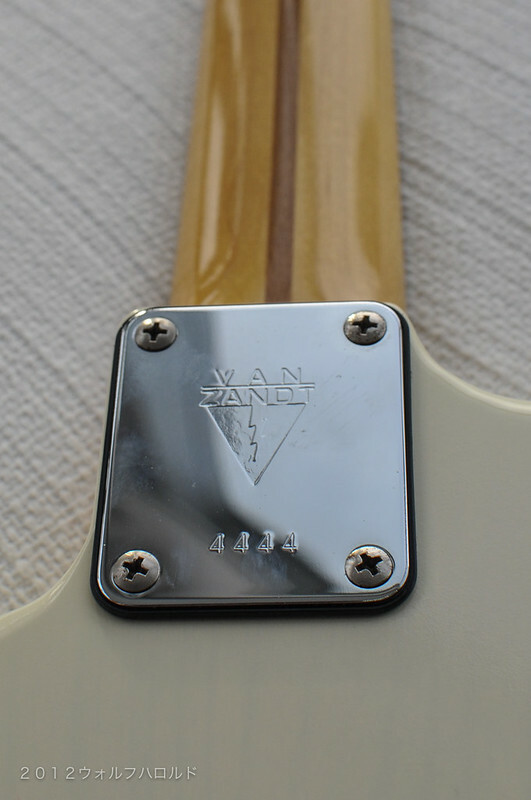 The current MIJ Fender goods come out of the Tokai factory don't they? 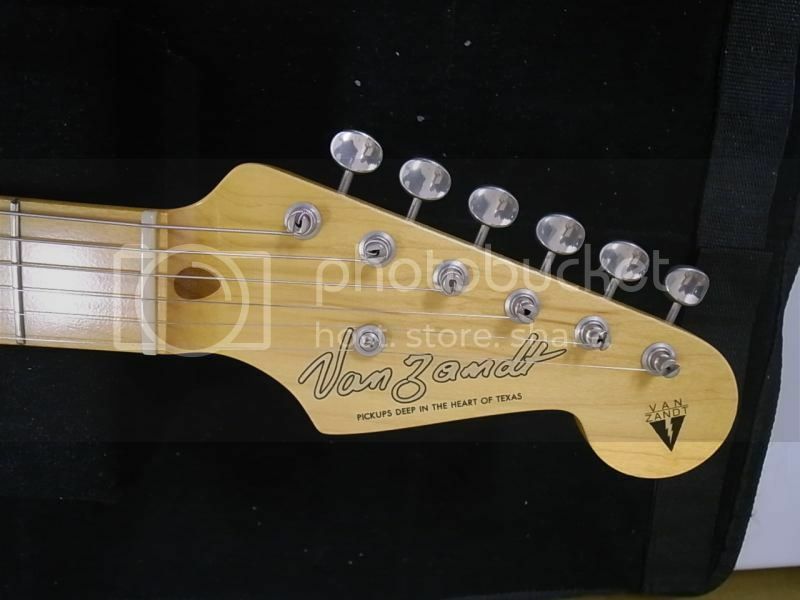 Some of the extremely high end MIJ Fender guitars (like the ST54-128 Custom Edition I mentioned earlier along with the JV era guitars), are as good if not better than the Fender USA Custom Shop builds. 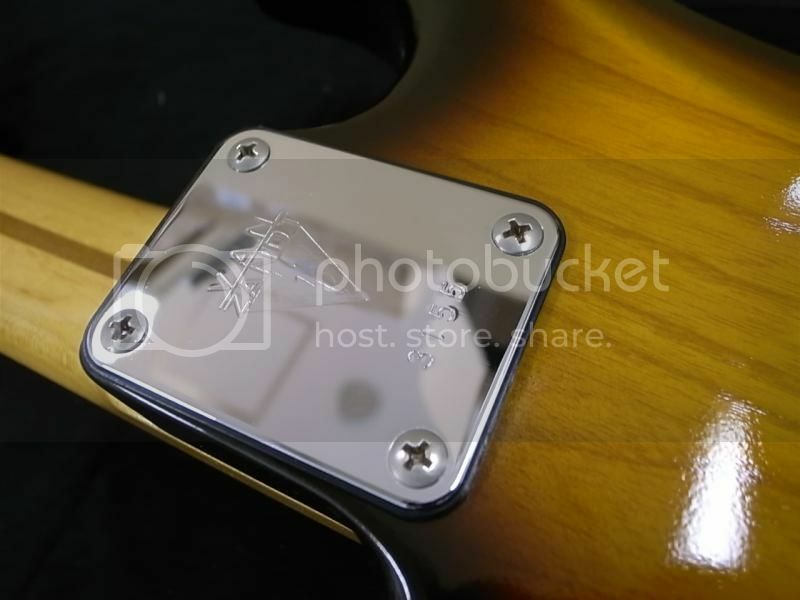 Fender USA has so many variations now (Squire, Road Worn, US Vintage, Standard, etc) that the brand is really diluted and you don't really know what you're getting. Too many choices, sacrificing quality for quantity and all built around price rather than product. 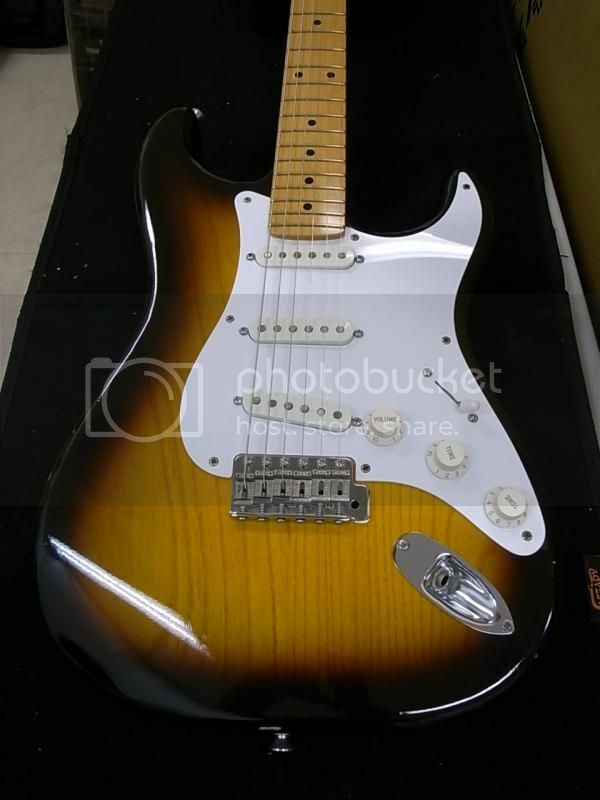 Me, I prefer Japan..... although I do have a Fender USA Custom Shop 65 reissue that is spot on to the real one I also have locked away. Click on the links for some examples. All in Japanese unfortunately! Wow.... very nice. How do you date Van Zandts? Good question on the dating. Serials are just sequential with no year info. I think they are into the 5000 range now. 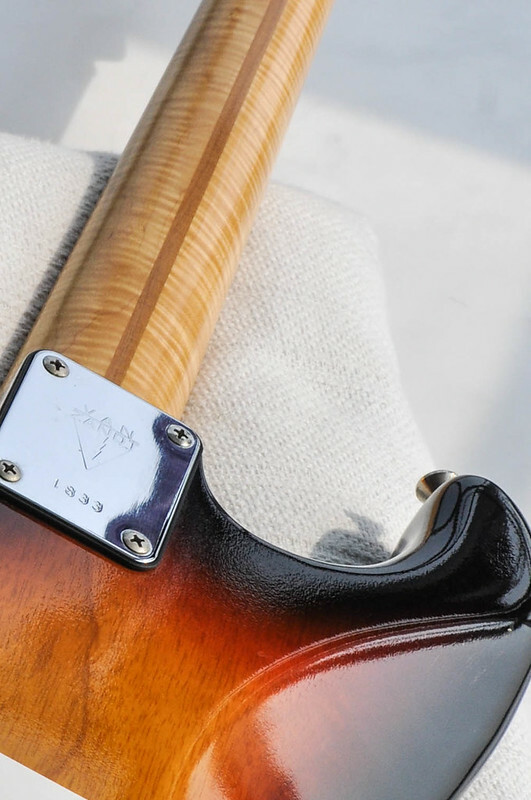 However, there should be a production date/number on the neck and body. This one was 4444 and had this in the neck pocket. Could that be 2007 October 15, 6th body made? This one is 1822 and from the neck pocket could be 2002 August 9, 4th neck made? This one is stated to be a 1999 limited model and has SN 1455 so that seems to fit with the rough dates. If yours is in the 3100 range I would guess 2004-2005 from the numbers. 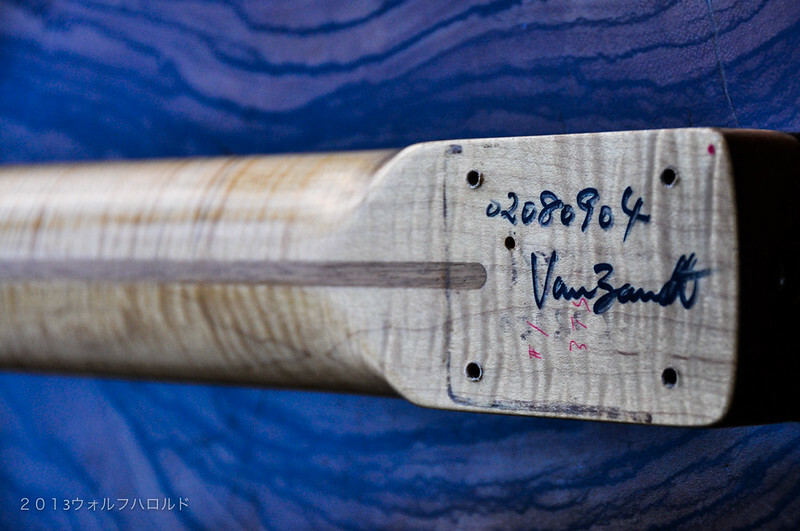 The manufacturer also makes PGM guitars and some LPs so it could be that they use the same serials across all their products. You're a prince, Wulf. Thanks.